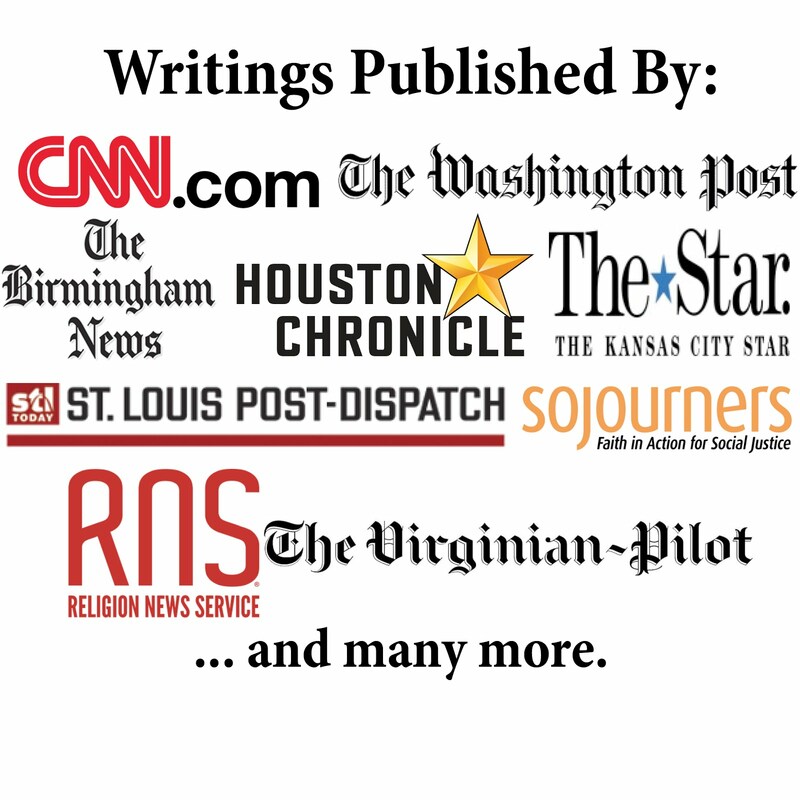 Terry Mattingly has an excellent column called "Literal Evangelism: A Sermon on Language, Usage and Religion in the News." This is a must read for anyone who wants to be more careful with the words they use—which we all should be. If we really care about effectively and accurately communicating with others, we have to make sure we use words that will be understood the same way as we intend them to be taken. Mattingly reminds us how difficult that can be in the world of religion. EXCELLENT theme for a blog. I will have to look at it more closely soon.